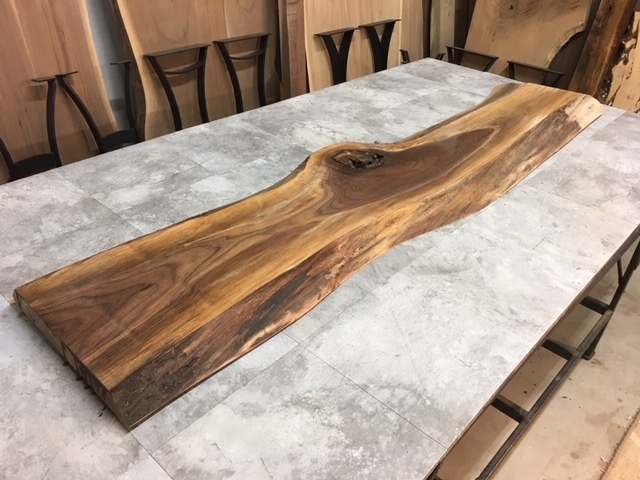 Kiln dried, live edge sofa table walnut for sale. 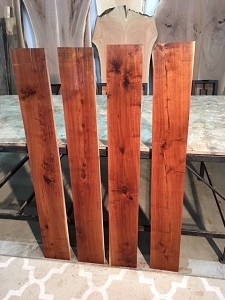 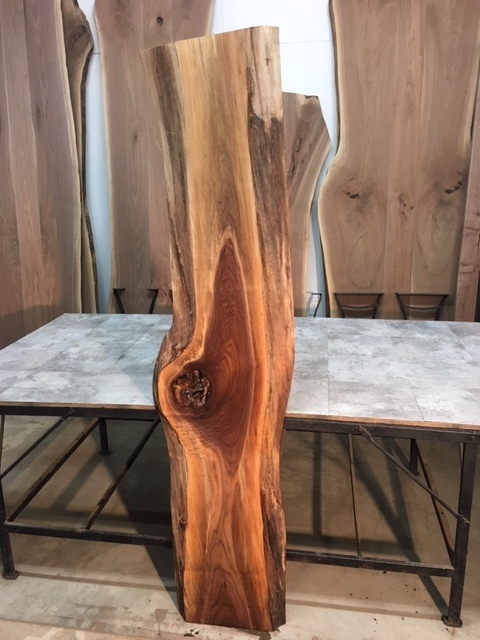 Live edge sofa table slabs. 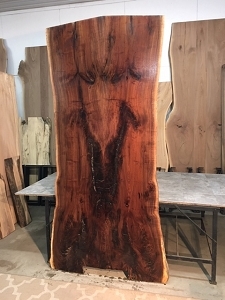 Walnut lumber. 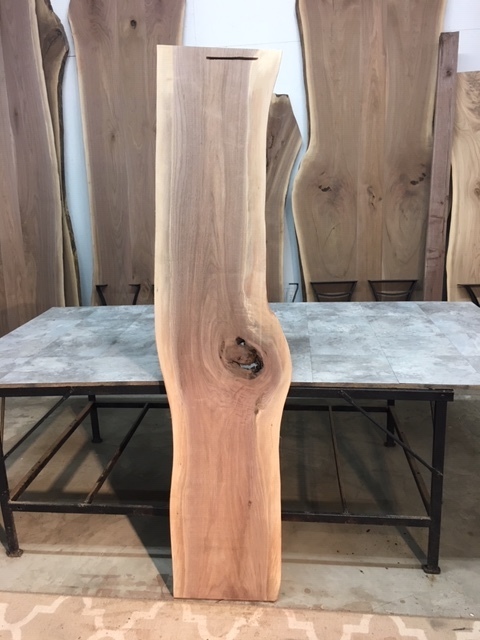 Solid walnut lumber at Ohio Woodlands. 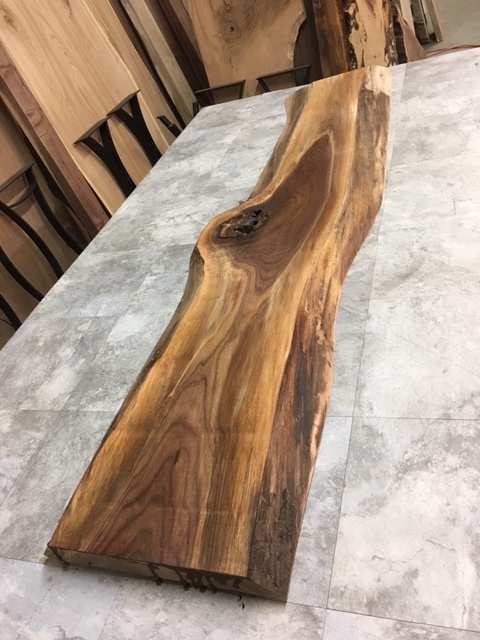 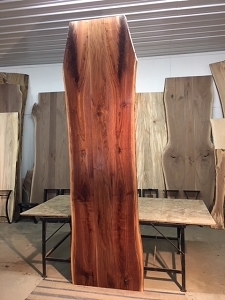 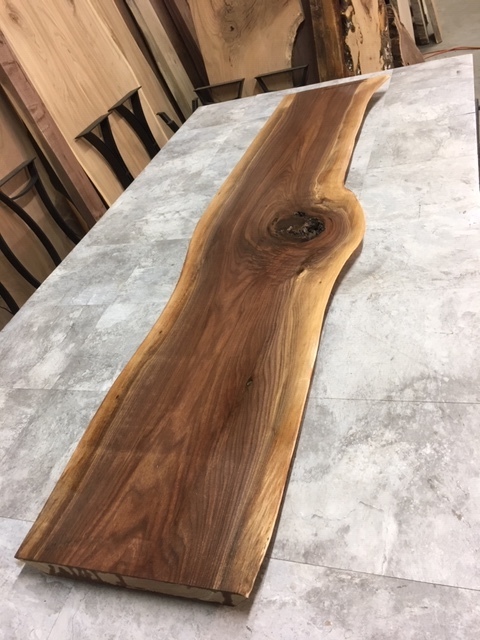 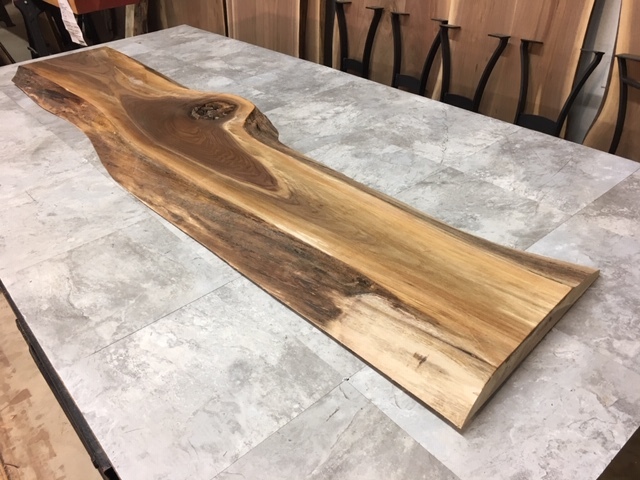 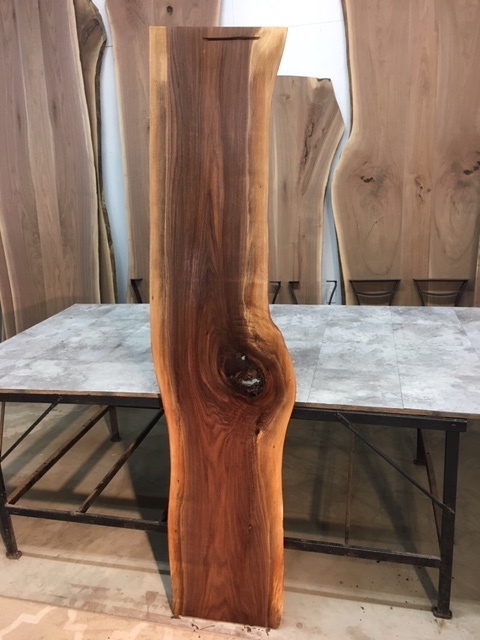 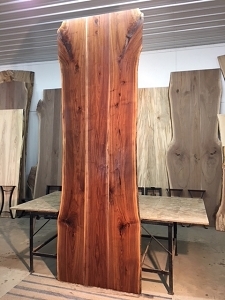 GREAT FIGURED HARDWOOD WALNUT SLAB! 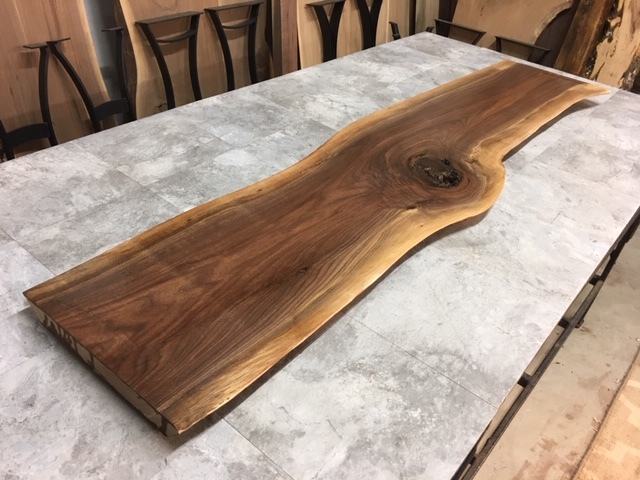 SAW MARK PRESENT ONE SIDE APPROX. 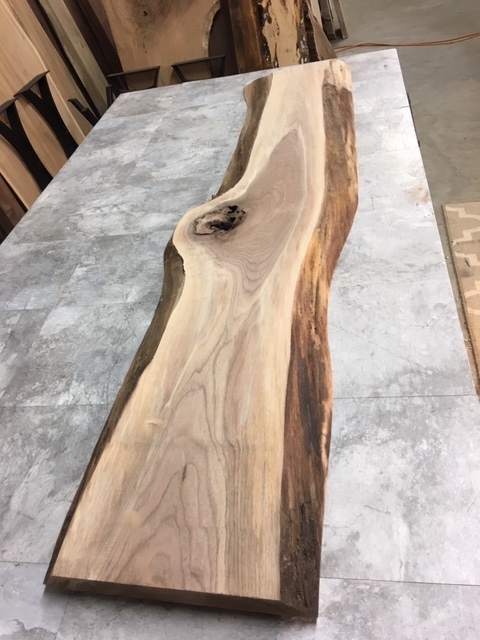 1.5 INCHES DOWN. 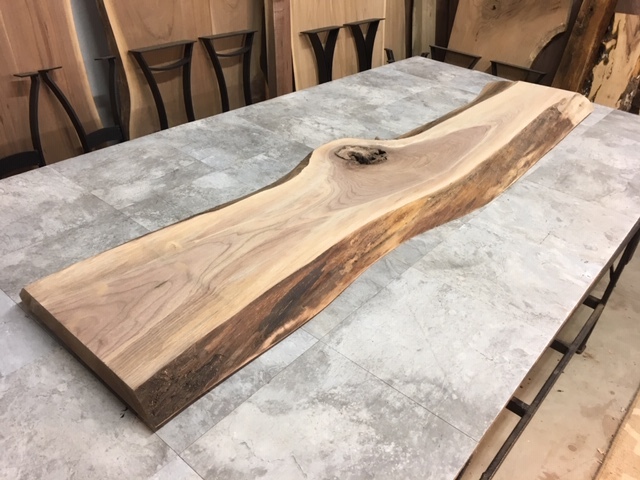 CAN BE TRIMMED OFF. 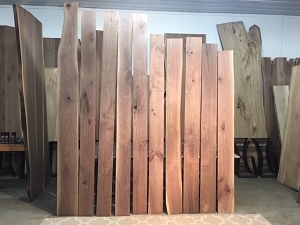 SEE IMAGE GALLERY.